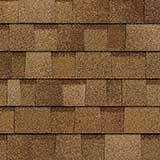 When you’re investing in a roof that will enhance the overall look and protection of your home, you want to make sure that you have a beautiful shingle to get the job done. Here at Sorensen Roofing & Exterior, we are dedicated to providing our customers with the quality roofing services and materials they need. Our team of dedicated and knowledgeable and experienced roofing professionals is one thing, but the quality of materials that we offer is another. 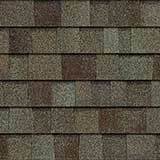 Owens Corning is one of the leading providers in the roofing industry. With durability and quality at the forefront of their mission, it’s no wonder that we continue to offer their roofing products to our customers. 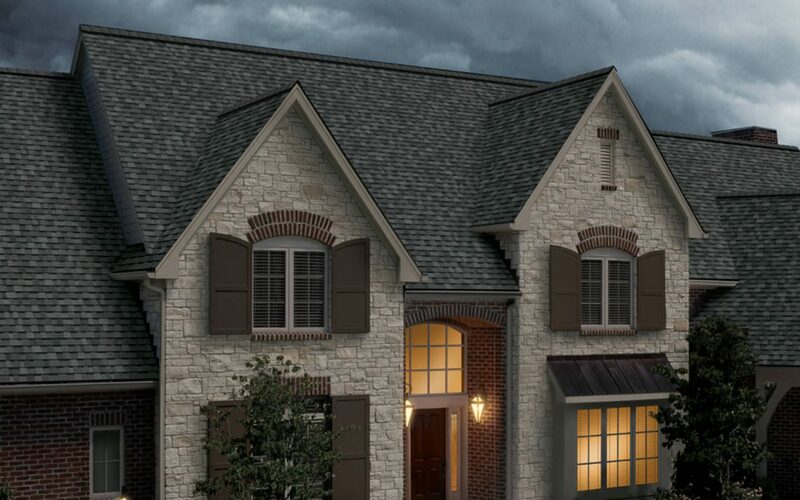 Keep reading for a few of the reasons that we love the Duration Storm® shingle by Owens Corning. When you choose to invest in a new roof for your home, you want to make sure that you’re picking only the best materials for the job. 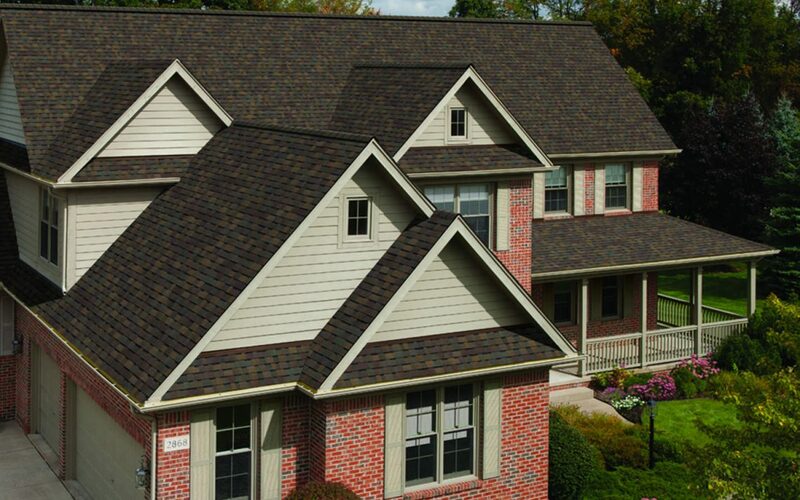 At Sorensen Roofing & Exteriors, we strive to provide you with only the best. This is why the Duration Storm® shingle by Owens Corning is one that we continue to offer to our customers. 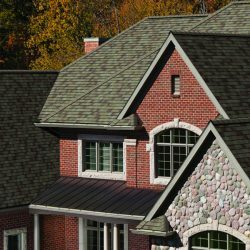 The durability and overall aesthetic of the Duration Storm® shingle are things that we talk about often, but there are so many other reasons that we absolutely love this shingle. Keep reading for a few of the reasons that you should consider using the Duration Storm® on your roof. Colorado is known for being a toss-up in terms of weather. One day you’re enjoying endless amounts of sunshine and the next you’re greeted with hail and a snowstorm. That being said, you want to make sure that your roof is up for the challenge. 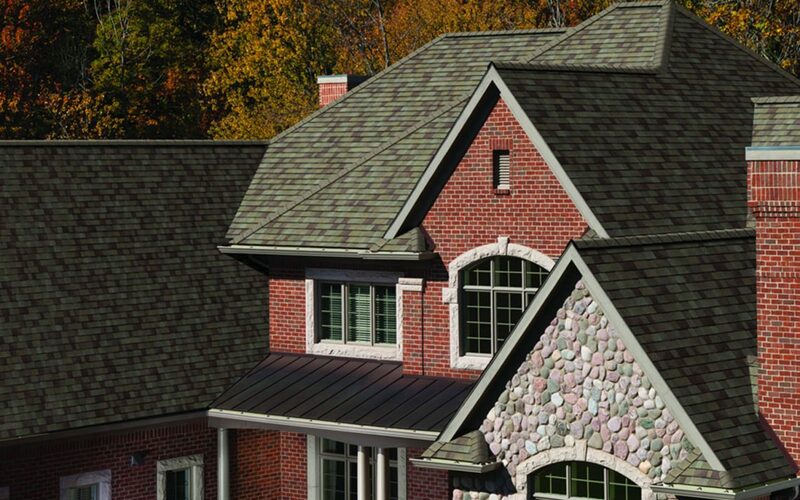 The Duration Storm® shingle has WeatherGuard® technology integrated in the core of the shingle. This means that this particular shingle is able to meet one of the industry’s toughest, and highest classification for impact resistance. There’s nothing better than feeling confident in your roof when the rough weather comes through. 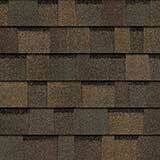 The installation process of your roof is only one factor in ensuring that your shingles remain in place. 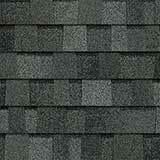 You also want to make sure, however, that the shingle is designed to stay in place. 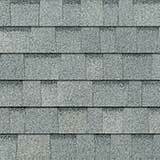 This is not something that you have to worry about with the Duration Storm® shingle. SureNail® Technology is one of the benefits that you get to enjoy. This technology adds a unique fabric strip to the nailing area of the shingle. 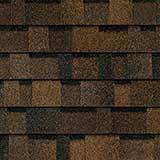 This makes it easy to place the shingles throughout the installation process but also ensures that your roof shingles can handle anything that comes their way. It’s this breakthrough design that is able to provide an outstanding grip and incomparable resistance to the wind that you’re sure to experience here in Northern Colorado. 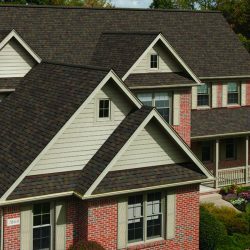 Of course, durability and protection is something that you’re going to want when looking for roofing materials, but you don’t want to forget about the overall appearance of your roof. 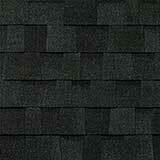 This is yet another reason we love the Duration Storm® shingle. It is designed with the TruDefinition® Color Platform. The multitude of colors isn’t the only thing that the TrueDefinition® Color Platform provides. 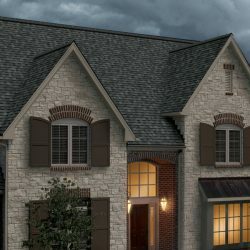 The Duration Storm® shingle is designed with multiple-granule colors and shadowing, which is what gives it the multi-dimensional and beautiful appearance that draws so many to this shingle in the first place. Now that you know how beautiful these shingles can be, the last thing that you want to deal with are the streaks and stains from blue-green algae. The good news is, this isn’t something that you will have to worry about. The Duration Storm® shingle has StreakGuard™ Algae Resistance Protection that ensures your beautiful roof never loses its gorgeous appeal. As we mentioned earlier, the ability to handle high winds is something that you want your roof to be able to do. 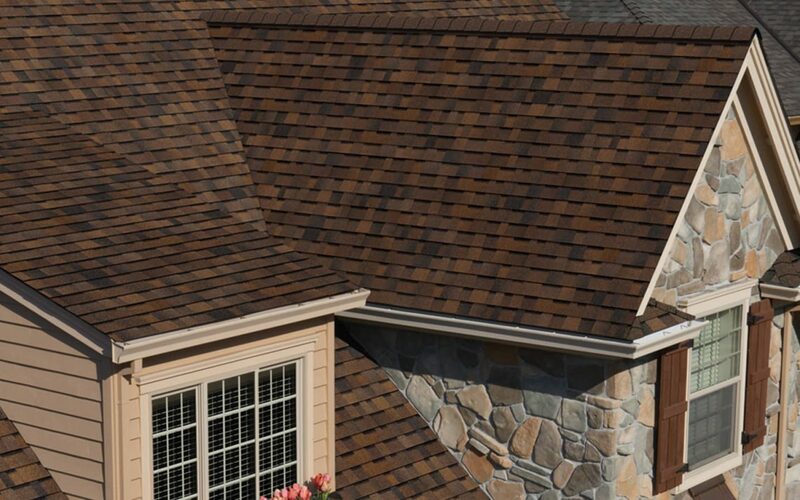 The Duration Storm® shingle is intended to handle the worst types of weather. The sealant used on these shingles helps ensure that they’re able to perform when the large gusts of wind that NoCo is known for come through. Again, this is something that you’re going to want to ensure you have in the roofing materials that you choose. 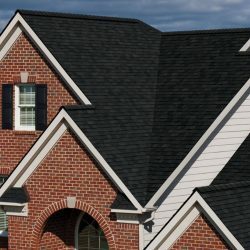 The last point that we’re going to cover is the Limited Lifetime Warranty that comes with the Duration Storm® shingle. 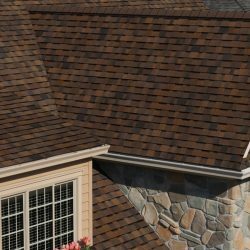 While durability and protection are something that you can rely on with this shingle, you can always fall back on the Limited Lifetime Warranty that the shingles come with. Owens Corning has made it easy for customers to understand the warranty so that they’re able to make the most of it if they ever need to! Roofing projects don’t have to be stressful. The team at Sorensen Roofing & Exteriors is happy to provide the Northern Colorado area with the quality roofing services and materials they need. 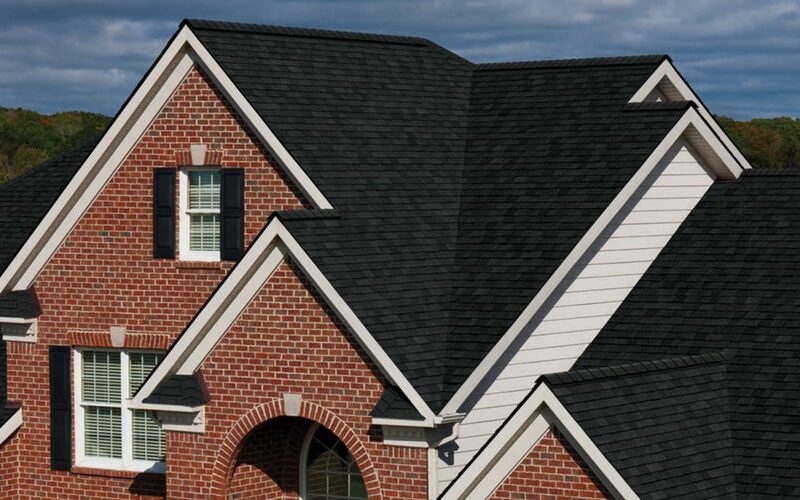 Whether you’re interested in learning more about the Duration Storm® shingle, are curious about the Owens Corning products we offer, or you’d like to receive a free quote on your roofing services, contact our team. We would be more than happy to get you taken care of!